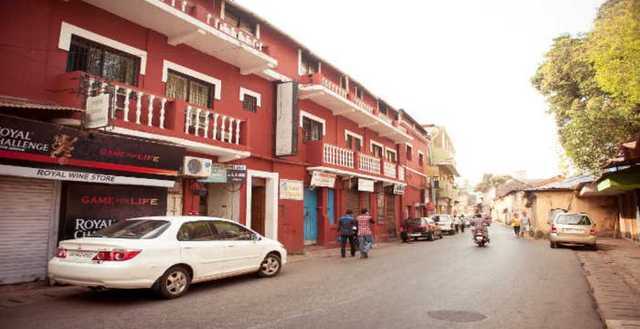 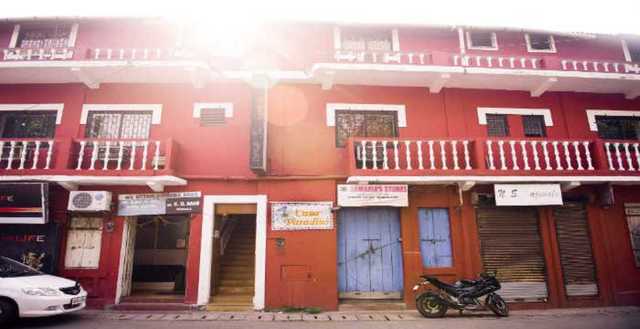 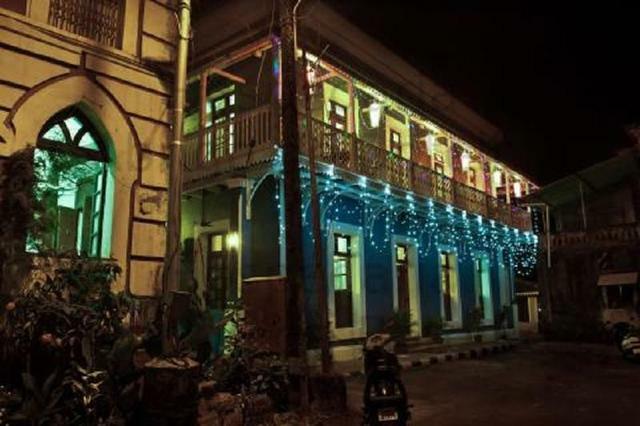 Located in the heart of Panjim. 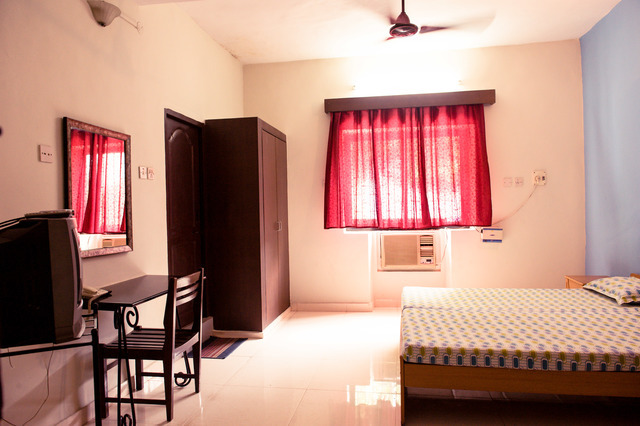 Provides simple yet elegant accommodation. 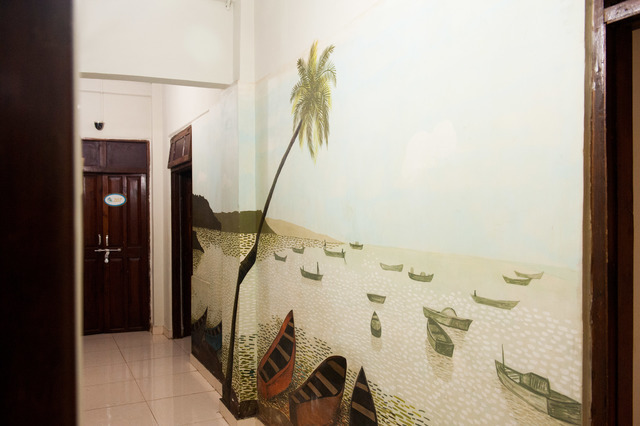 Is Goa your chosen holiday destination for vacations this time, but you are clueless about where to put up? 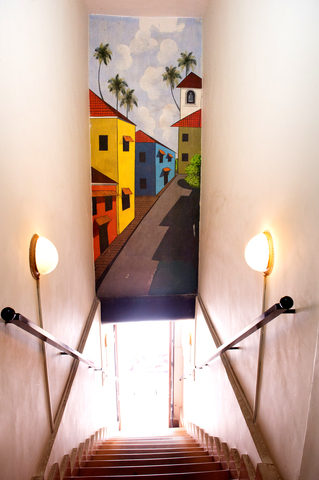 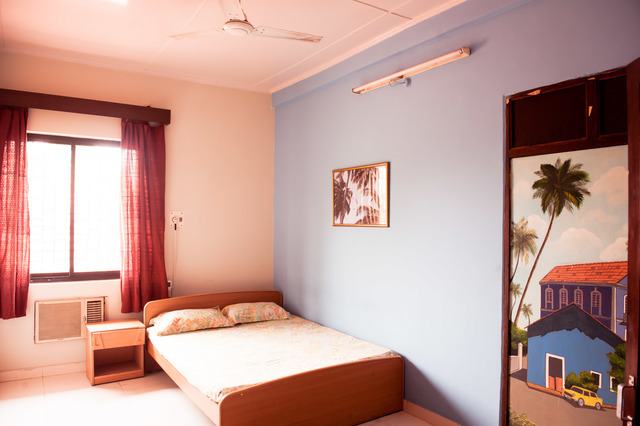 Then opt for Hotel Casa Paradiso. 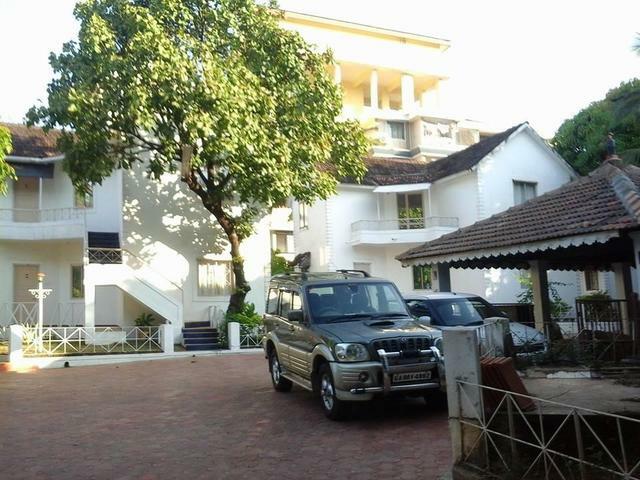 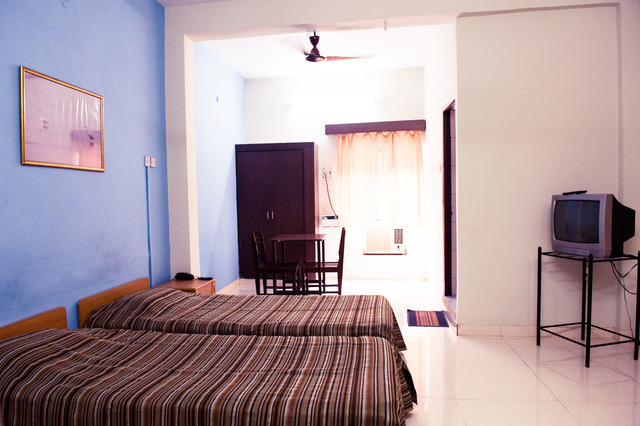 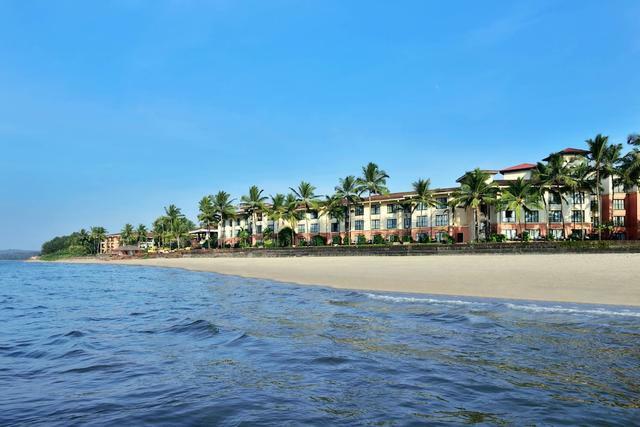 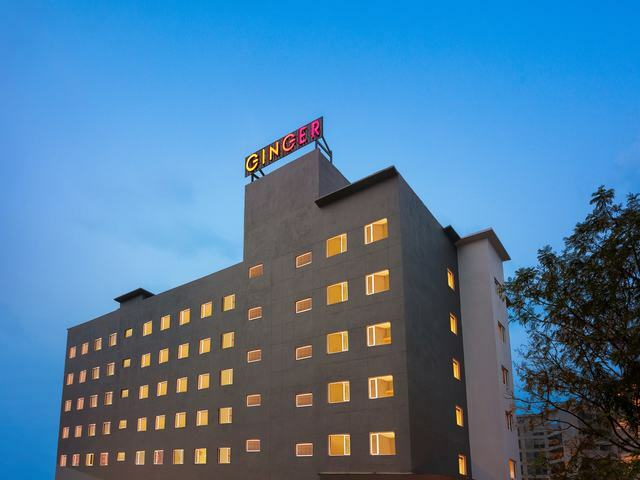 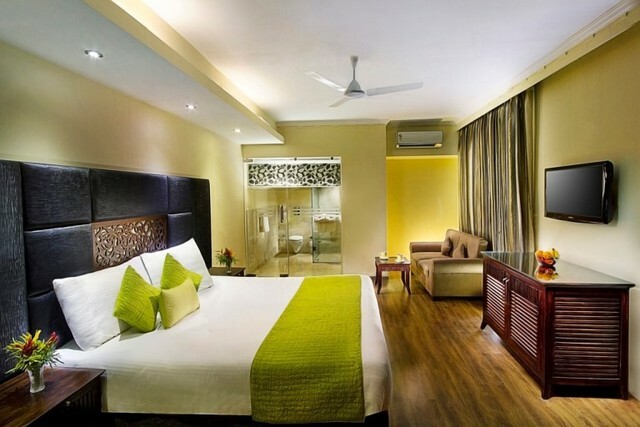 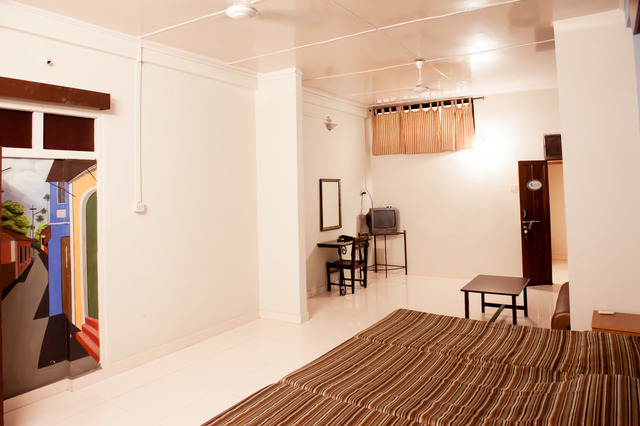 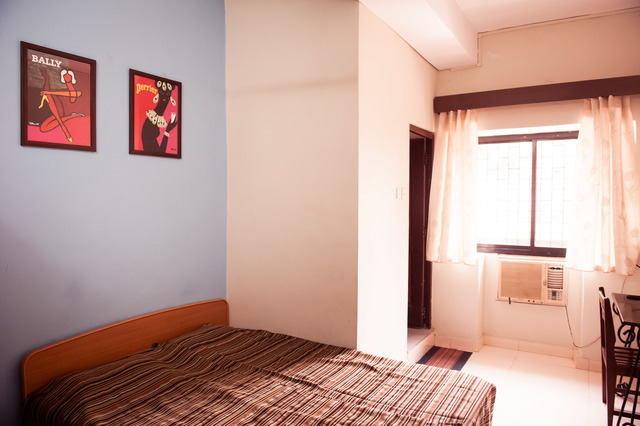 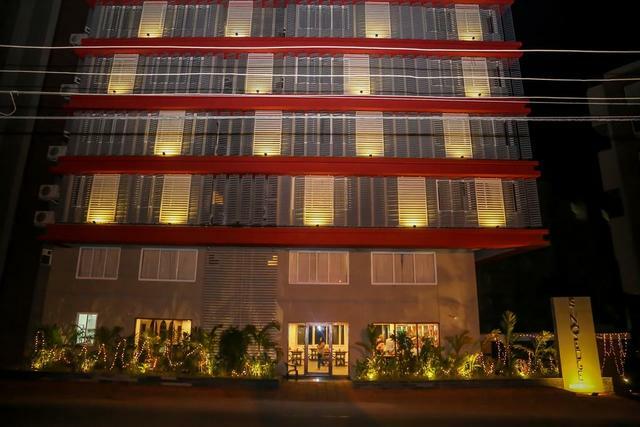 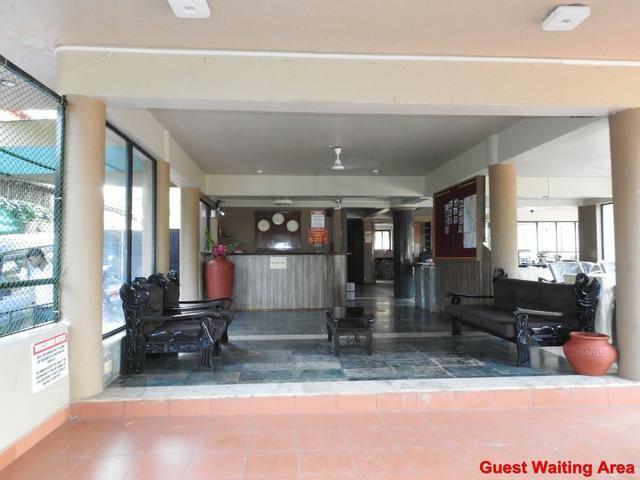 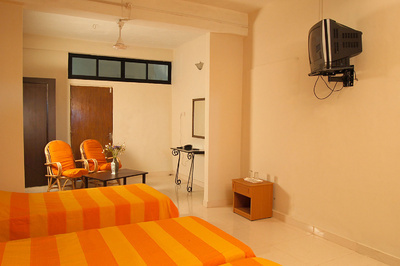 This 1-star hotel in Goa provides you ample amenities to make your stay comfortable. 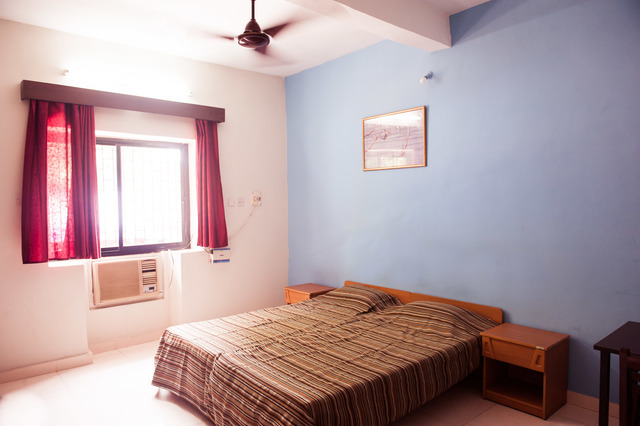 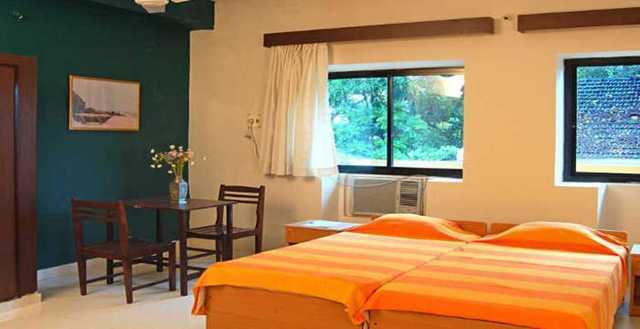 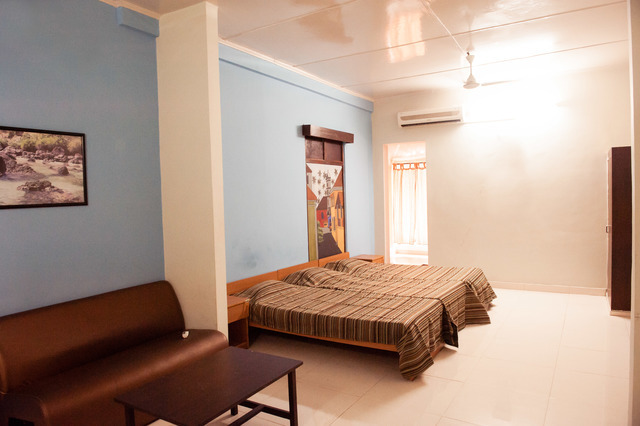 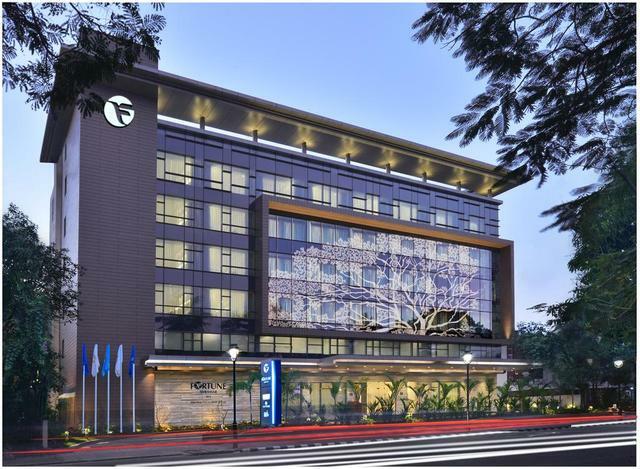 It offers air-conditioned cozy bedrooms with pleasing bedding, pleasant lighting, and elegant dcor. 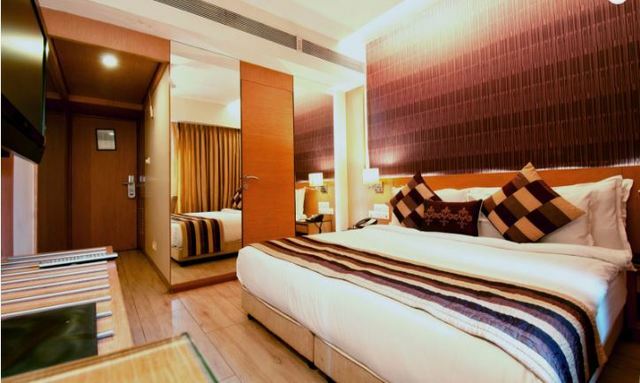 There is also flat-screen TV for your in-room entertainment, dressing mirror, storage wardrobe, ceiling fan, complimentary WiFi, and spacious seating area. 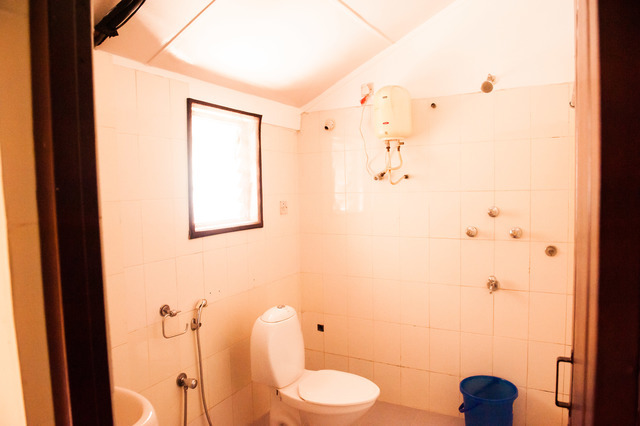 The attached bathrooms are neat and well-maintained with hot/cold water facilities. 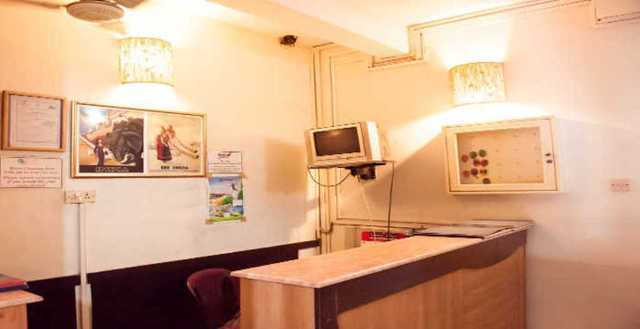 The hotel also provides a healthy, vegetarian complimentary breakfast. 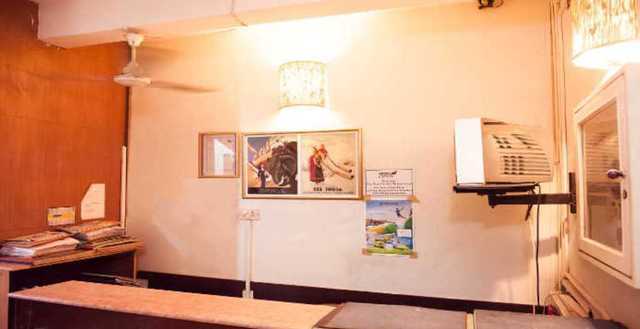 There is a small cafe and bar as well to address your hunger pangs or those spirited thirsts!